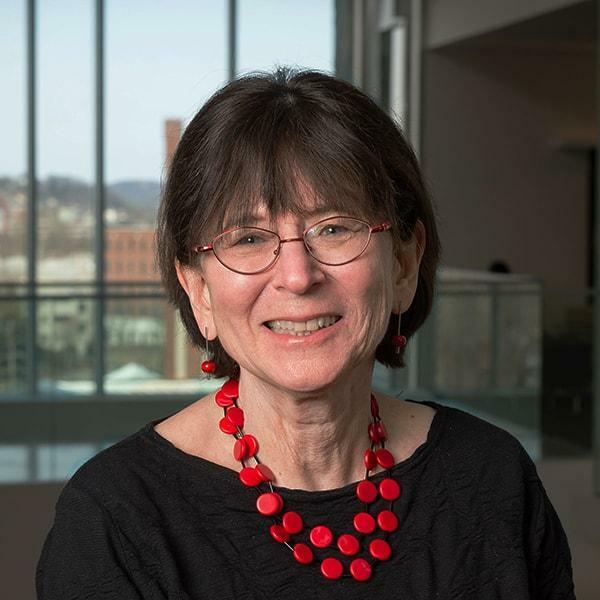 The Georgia Tech College of Computing is pleased to announce that renowned computer scientist Lenore Blum will present this year’s John P. Imlay Jr. Distinguished Lecture, October 27 in the Howey Physics Building. The lecture begins at 5 p.m. Professor Blum’s lecture, “Alan Turing and the Other Theory of Computation,” explores one of Turing’s lesser known papers from 1948. Although lesser known, Blum believes that it is a seminal paper from Turing and sets “the stage for a natural theory of complexity for computational mathematics, the ‘other theory of computation.’”A Distinguished Career Professor of Computer Science at Carnegie Mellon University (CMU), Blum is a noted authority in the field of computer science. She is the founding director of Project Olympus and co-director of the Swartz Center for Entrepreneurship. Blum is internationally recognized for her work to increase the participation of girls and women in science, technology, engineering and math (STEM) fields. Her contributions include founding the Association for Women in Mathematics, the Expanding Your Horizons Network, and CMU’s Women@SCS program. In 2004, she was honored with the U.S. Presidential Award for Excellence in Science, Mathematics and Engineering Mentoring. In 2009, she was presented the Carnegie Science Catalyst Award for her work with Project Olympus, which promoted economic growth in Pittsburgh by targeting high-tech talent in the region, and for increasing the participation of women in computer science. Blum’s talk will cap off a series of notable lectures from premier computer scientists at Georgia Tech in recent weeks. Turing Award Winner Butler Lampson presented the Capital One Fall ’16 Distinguished Lecture on September 27. And, prior to Professor Blum’s talk on October 27, her husband, well-known computer scientist and Turing Award Laureate Manuel Blum, will present the Algorithms and Randomness Center (ARC) and the Institute for Information Security and Privacy (IISP) Distinguished Lecture at 11 a.m., in room 1443 of the Klaus Building.